The Cathedral Peak CHALLENGE is not for the faint hearted! Whether you’ll be running or hiking, this is no ordinary trail. The 20km trip starts at the Cathedral Peak Hotel and goes right to the top and back, with a total ascent of 1531m. It’s an incredibly tough route on one of the Drakensberg’s most memorable peaks. The Cathedral Peak Challenge is open from 1 June 2018 – 30 September 2018. There is a prize of R25 000 for the fastest time in each category. Entry is R250 per person and R400 per team. If you’re not fit, if you have a phobia for heights, if you’ve not done sufficient preparation, then the Challenge is not for you. The Cathedral Peak Challenge will require you to be at your best and your bravest, every step of the way. Come for the day or stay at The Hotel. Come and connect with the Mountain of Dragons, The Drakensberg. Cathedral Peak Hotel offers all participants in the Cathedral Peak Challenge a 25% discount for the duration of their stay while running the Challenge. Before you enter the Cathedral Peak Challenge, please make sure that you have read the Indemnity Form, The Rules, Info and Gear Document as well as watched the Safety Briefing Video. 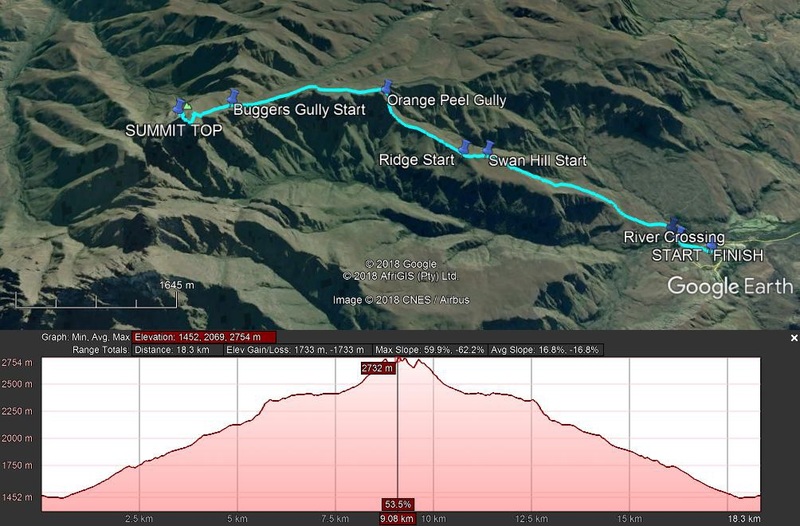 The Challenge starts at the Cathedral Peak Hotel and goes right to the top of Cathedral Peak and back, with a total distance of 20.7km and total ascent of 1531m. Although there’s a fairly clear path, you need a head for heights and excellent fitness to summit the peak. That final stretch to the top is steep, exposed and quite treacherous at parts. And then there’s still the long, tricky trek down. But it is here where is it the experience that matters. Cos in the end, all we have is what we remember and how it challenged and changed us.